Welcome to the traditional CO.AS.IT. Aperitivo Night. 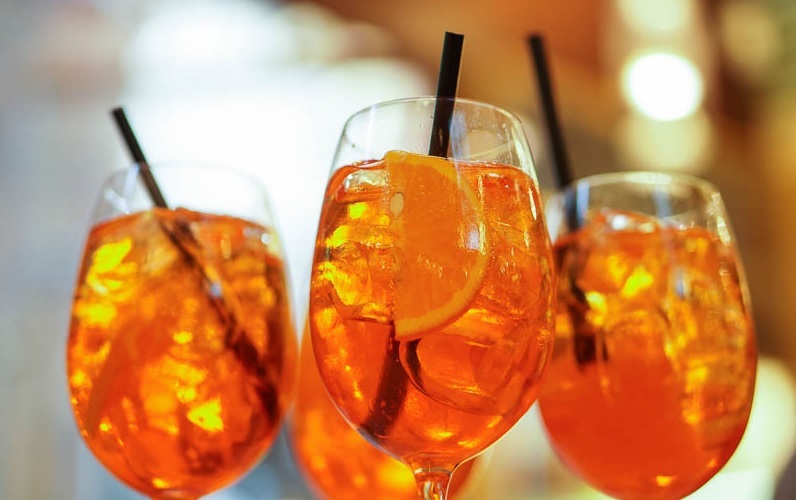 Come along and share an aperitivo with fellow Italians and mingle with newly arrived Italians and like-minded Italo Australians. Finger food, $10 Spritz and cocktails. No bookings needed, share this event and invite your friends. Arrivederci!